Deutsch hired new chief creative officers to lead its New York and Los Angeles offices. Dan Kelleher was named partner and chief creative officer for the New York office, while Jason Bagley will hold the same position in the Los Angeles office. Kelleher joins Deutsch New York from KBS, where he served as co-chief creative officer leading creative on accounts including BMW, Keds, Monster.com, Harman, Vanguard, Simmons and Homegoods. He and his partner Jonathan Mackler were dismissed by KBS global CEO Guy Hayward in January, and the MDC Partners shop has yet to replace them. Previously, Kelleher spent nearly three years serving as executive creative director with Grey New York, overseeing creative on DirecTV and Ketel One. Prior to that he spent two years as senior vice president, creative director with Saatchi & Saatchi and six years as a creative director with BBDO New York. 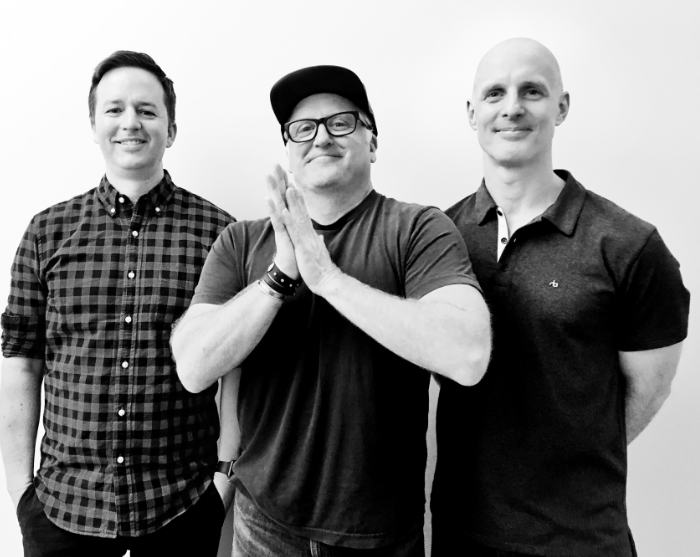 Kellher’s appointment follows the arrival of executive creative director Pete Johnson at Deutsch New York earlier this month, as well as the hires of partner/chief technology officer Trevor O’Brien in February and partner/chief strategy officer Andrew Dawson in March. Deutsch’s New York office had been without a CCO since Kerry Keenan departed last August. Bagley joins Deutsch Los Angeles from W+K, where he has served as a creative director since 2004. While with W+K he has worked with clients including Oreo, Samsung, EA Sports and Old Spice, notably helping to introduce the latter brand’s “The Man Your Man Can Smell Like” campaign. 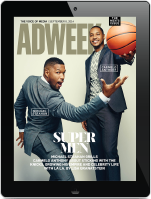 With Deutsch Los Angeles, Bagley will help lead such accounts as Taco Bell, Volkswagen, Sprint and Target. He takes the role previously held by Pete Favat, who is now CCO for the entire North American operation. Both new creatives report to Favat. This announcement follows last week’s news regarding a round of downsizing at Deutsch L.A. that was directly related to client Sprint’s decision to produce more work via its in-house Yellow Fan Studios.